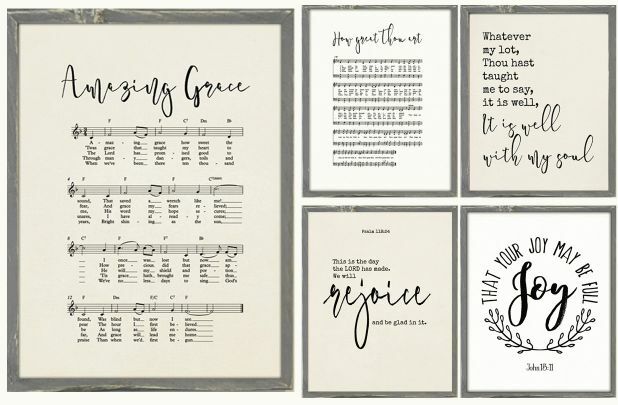 I have always wanted to hang music prints over my piano and now I can afford too at this price. I also LOVE the Bible Verses! These are all WONDERFUL! PAPER: Sophisticated embossed woven pattern on thick archival paper. (Nearly twice the weight of what others use). The feel and look hearken back to the craft of handmade paper and creates a new history with its artisan look and feel. SIZE: 8×10 or 11×14 trimmed & ready to frame. This deal is for the paper print only. The frames are NOT included but show how versatile they frame up. 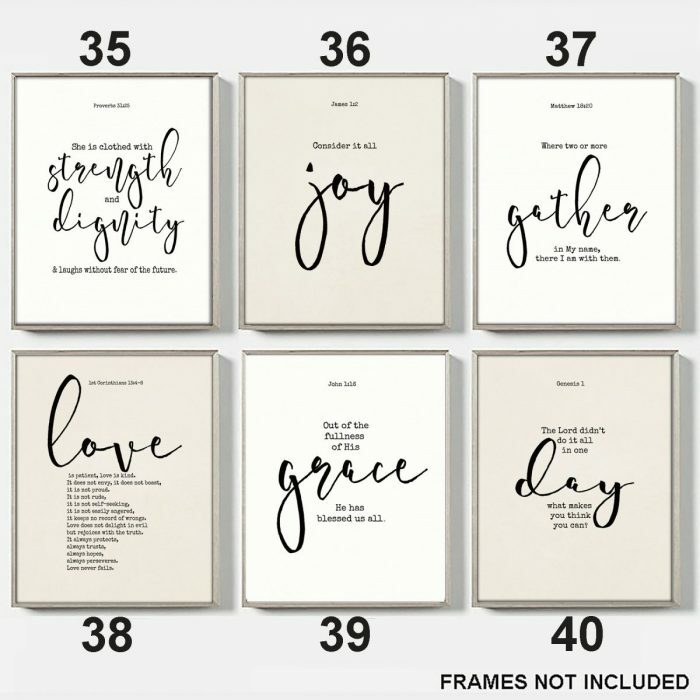 You can customize any of these prints with a frame that reflects your own personal style. 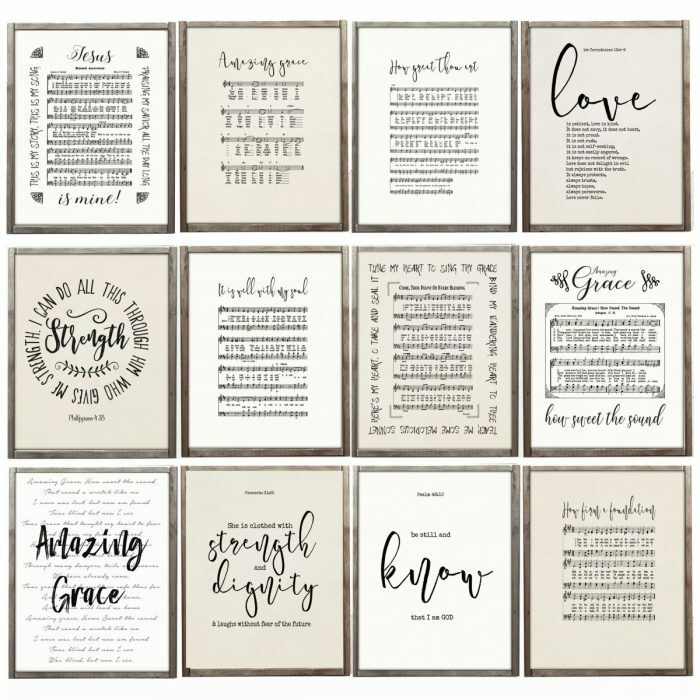 These prints are perfect for framing and you can choose from two sizes and 50 different designs! They are printed using fade-resistant inks on an archival matte finish. Shipping is $3.67 for the first item and $0.67 for each additional item.